As reported by BahaiNews, Kayvan Pakzadan, who was detained earlier by Security Officers in Tehran, was issued a five-year prison sentence via his lawyer. 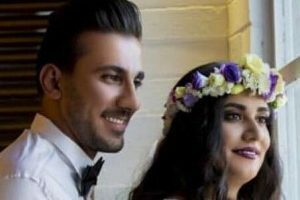 According to BahaiNews, earlier this year, on June 1, 2016, Kayvan Pakzadan was detained by Security Officers on a street next to his sister’s residence in Tehran. 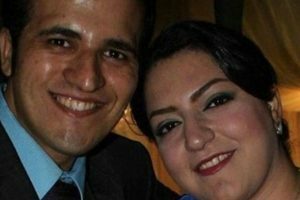 Following seizure of some of their personal belongings, he was transferred to Evin prison. 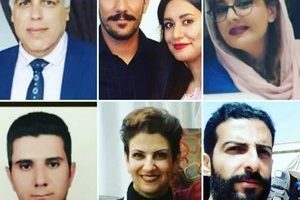 According to an informed source, on February 27, 2017, Kayvan Pakzadan was sentenced to five years in prison under a charge of “membership in the Baha’i Administration”. 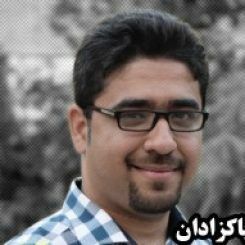 This Baha’i resident of Tehran was released after 34 days of detention on 250 million tomans (approx $77,125) bail. A few days later, after a request to reclaim his and his sister’s family’s seized property, a number of their seized items were returned to them. On January 22, 2017, Kayvan Pakzadan was tried in the revolutionary court of Judge Moghiseh; a few days ago, his prison sentence was issued.